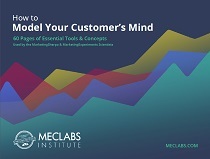 Customers want what they want – right now! 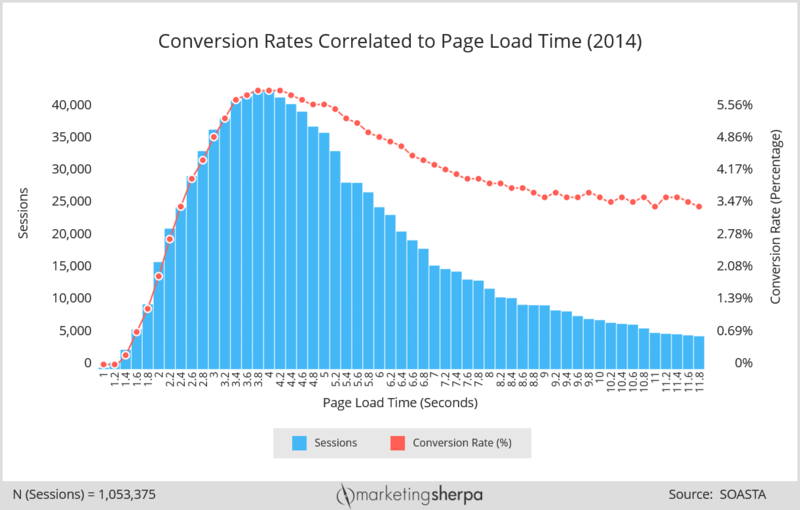 For the online marketer that means ensuring pages load quickly. 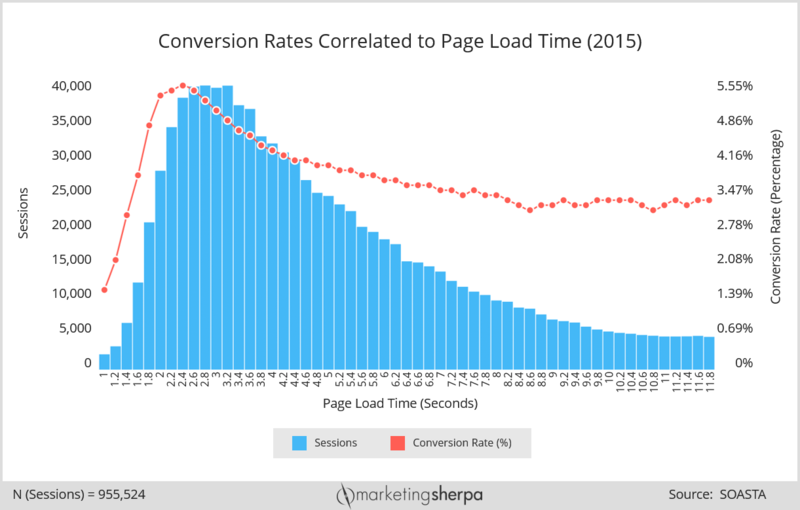 So in this MarketingSherpa Chart article, we look at how conversion rate behavior has been affected by page load time in 2014 versus 2015. We also discuss ways to identify and avoid website load time issues for both desktop and mobile visitors. Performance analytics company SOASTA compared Cyber Week 2014 with Cyber Week 2015 to see what differences, if any, there were in how conversion rate correlated to page load time, and to extrapolate trends ecommerce marketers might expect for Cyber Week 2016. These charts represent aggregated real user data (representing 1,053,375 sessions and 983,862,492 beacons in 2014 and 955,524 sessions and 680,943,583 beacons in 2015) from 10 leading U.S. retailers. We sat down to interview Tammy Everts, Senior Researcher, SOASTA, about the data. Everts shared ways to identify and avoid website load time issues for both desktop and mobile visitors. As you can see, the performance “sweet spot” (SOASTA’s name for the load time that corresponds to peak conversions) was much faster (2.4 seconds) in 2015 than it was in 2014 (3.8 seconds).